PFC (Profitable Farming Company Ltd.) was established in 2001 by Richard & Elizabeth Snell and their son Andrew. The Company's heart is rooted in farming and the family have farmed in North Devon traceable to before 1700 AD and the current generation still farm to this day in North Devon. PFC are the importers of the Harvest Tec equipment and Preservative and supply the EAME region (Europe, Africa, Middle East and Russian Federation). Harvest Tec are based in Hudson, Wisconsin, USA. 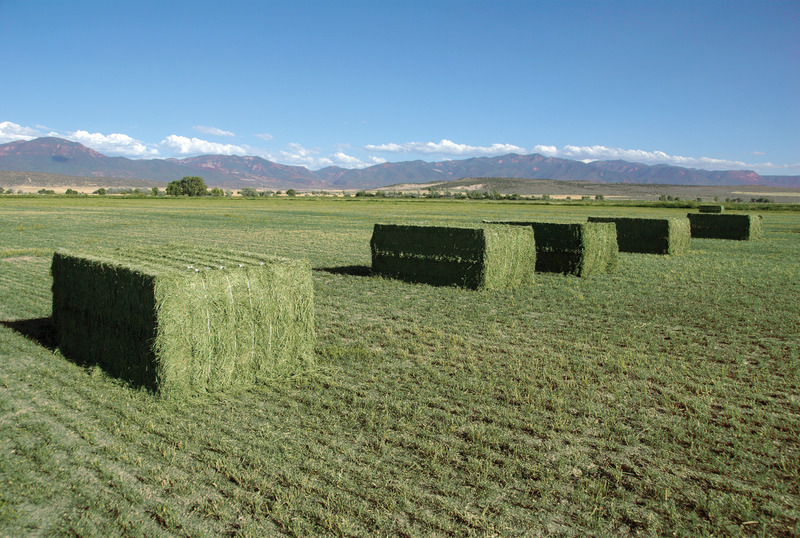 Harvest Tec have been developing high quality forage preservation products for over thirty years. Jeff Roberts is the President of Harvest Tec and has built the company on the ethos of quality and sustainability. Harvest Tec launched the first automatic applicator into the North American market in 1996 and has progressively developed equipment for all makes and models of balers. PFC sold the first equipment into the UK in 2002 and mainland Europe in 2006 and are now supplying equipment to over 34 countries. We are a specialist in the baler accessory market for precision moisture, application and traceability products. Customers who demand precision moisture and application system with preservative products appreciate our expertise in the field. 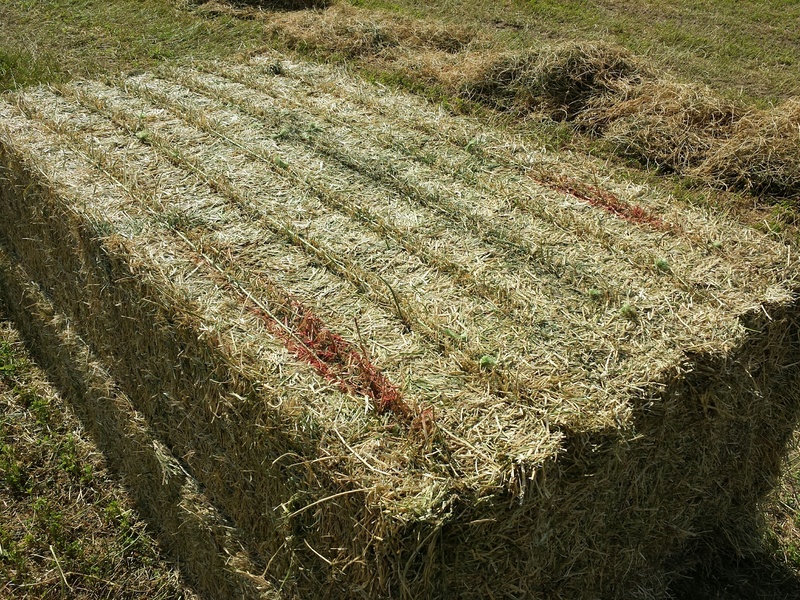 When it comes to baling silage, hay and straw we pride ourselves at being the best in the field by providing high quality products with superior backup and knowledge of the systems.